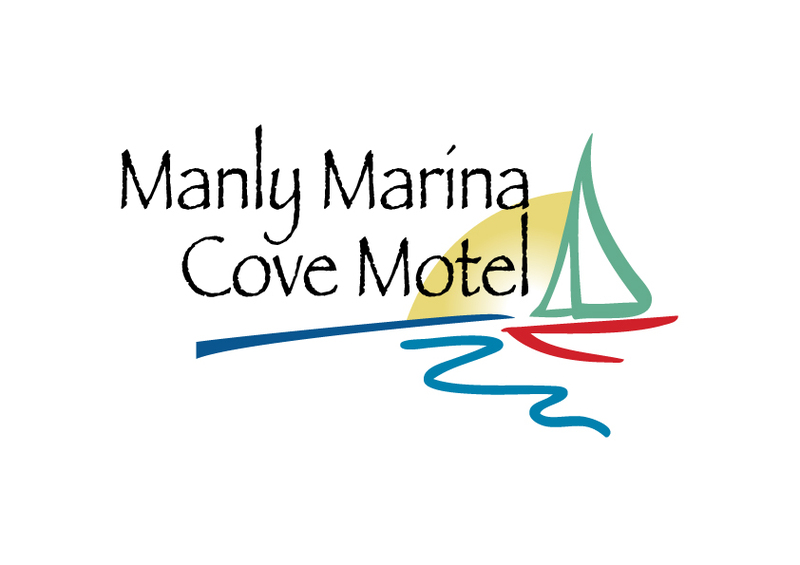 Manly Marina Cove Motel boasts a waterfront location over looking Moreton Bay. It is only a short walk to Manly Harbour Village or a two minute drive to Wynnum's retail centre. Conveniently located within close proximity to the busy Port of Brisbane, Australia Trade Coast and domestic and international airports. The Motel is ideal for those needing to travel to the Sunshine and Gold Coasts, as it is minutes from the motorways. This superb accommodation facility offers our guests a wonderful amenity for visitors to Brisbane and the Wynnum/Manly area for business, sailing regattas, weddngs and functions. Travellers can escape the hussle and bustle of life and find a quiet and relaxing place to stay by the bay. The Motel was opened in 2007 and is a 4 Star property as rated by AAA Tourism. The Motel is located on the grounds of the Royal Queensland Yacht Squadron and offers guests a variety of accommodation opions.